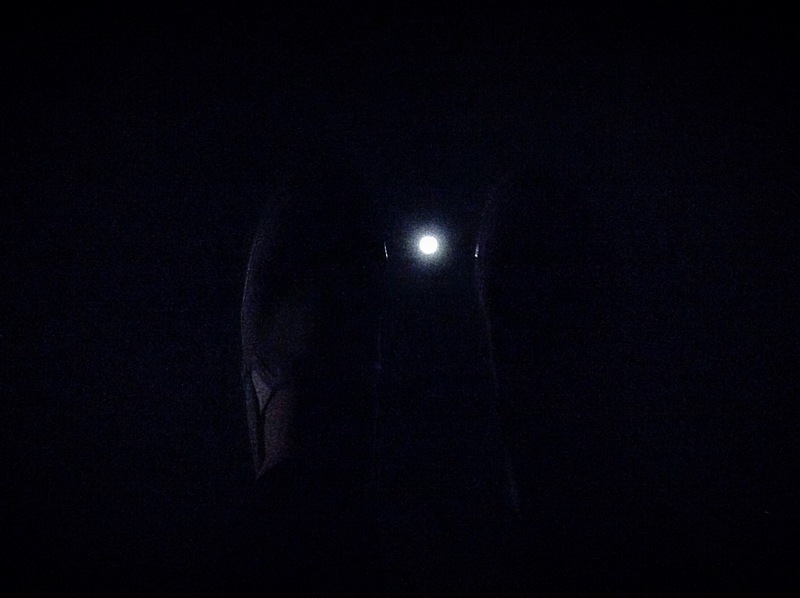 I love the night. How come inspiration can never hit before pm turns into am? Maybe it is because darkness holds all the mysteries that are waiting to be solved. I don’t understand why people are afraid of the dark. Have you ever been standing somewhere far away from the city, where there are no city lights, and looked up to the sky? It is just beautiful. It is both a blessing and a curse to be in love with the night. While everyone sleeps you get to wander into the most amazing and creative corners of your beautiful, complicated self. It is such a privilege to go there and explore those mystic landscapes where the wild things are. But rest is so important. And, somehow, society has decided that resting in daylight is unacceptable. It is lazy, irresponsible and dysfunctional. Unfortunately, I have always been different from what’s expected. I’m up until late almost every night and I love it. As I said, I will always have the blessing and the curse of being madly in love with the night. So cheers, my night friends. You are not alone.